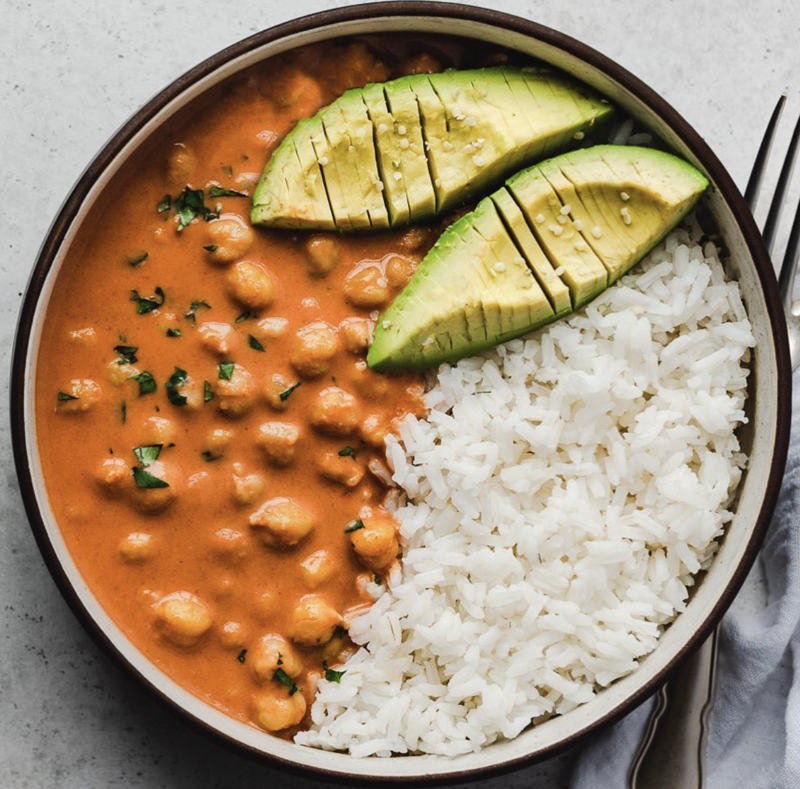 Chickpea curry? Veggie tacos? Spicy rice bowls? Yeah, this week's menu has got it all. What are you waiting for? It's time for some delicious cooking! A creamy bowl of noodles is the best way to do Sunday night! Cashews, cauliflower, and nutritional yeast join forces to make this smooth-as-ever pasta sauce. 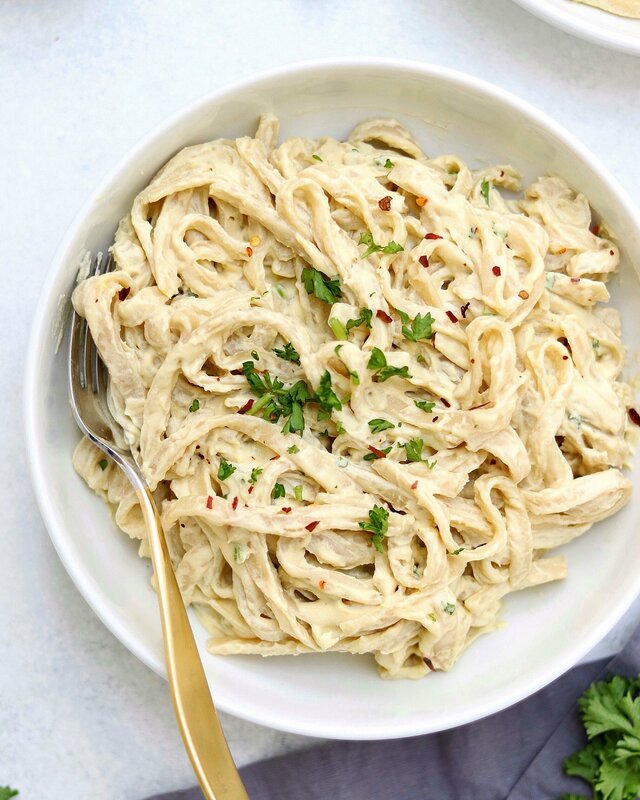 Feedfeed Tip For the creamiest alfredo sauce, soak your cashews overnight. Soup season isn't over quite yet! 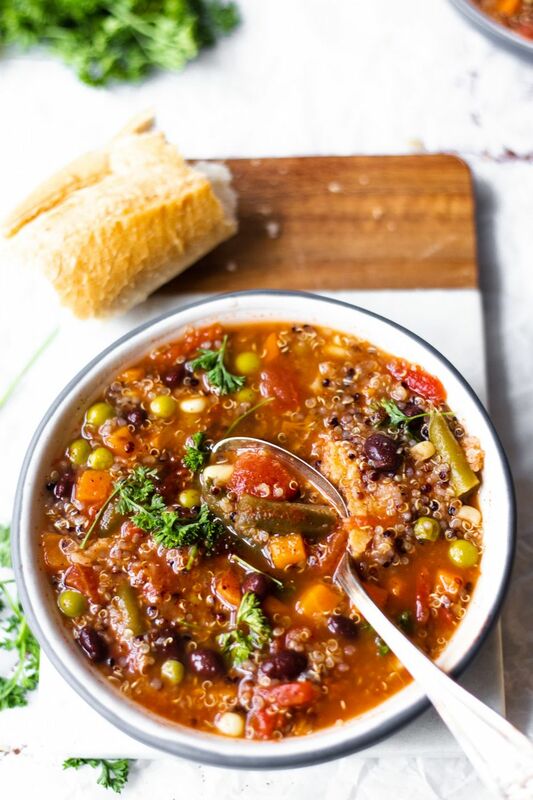 Whip up this simple, veg-forward soup and get excited to have those leftovers for lunch! Hello, Taco Tuesday! 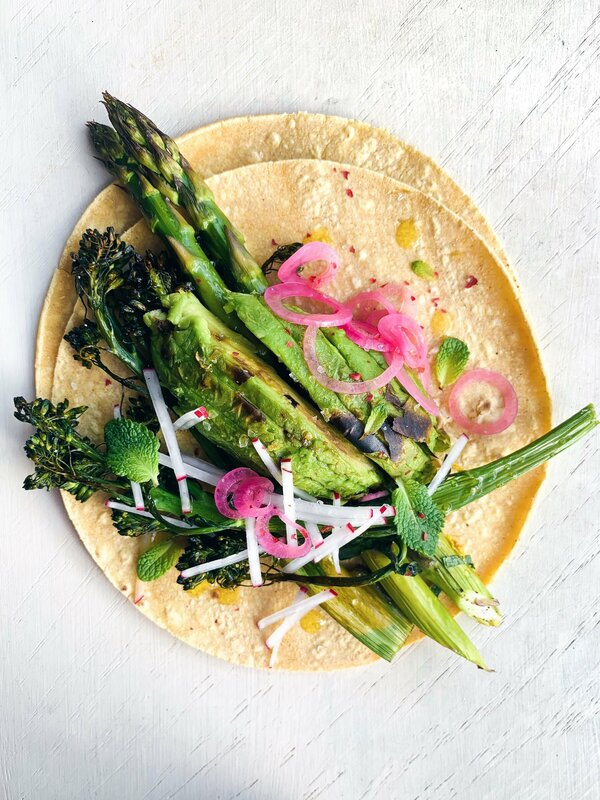 These simple veggie tacos are about to get you excited for spring produce. Throw on some hot sauce or salsa for a spicy kick. This simple chickpea curry is here to warm your soul. Get a pot of rice going and you're on your way to a delicious dinner. The brighter, the better! 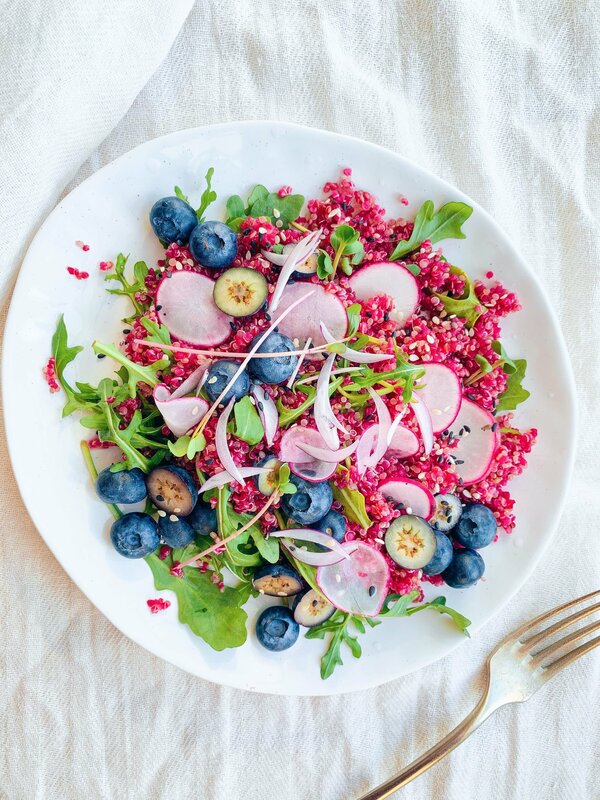 This hearty quinoa salad with fresh blueberries and radishes is going to become one of your springtime favorites. 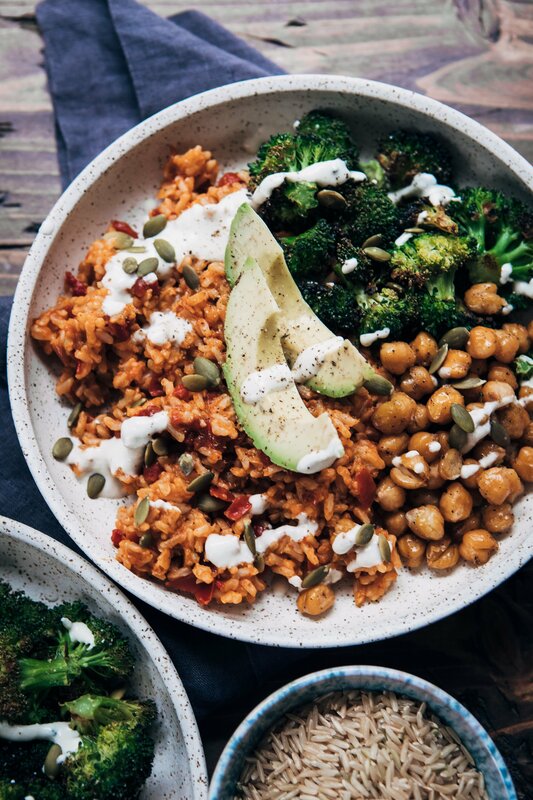 Get cozy with this delicious rice bowl. Cooking the rice with salsa adds a heavy hand of flavor to the entire dish. The weekends are for baking! 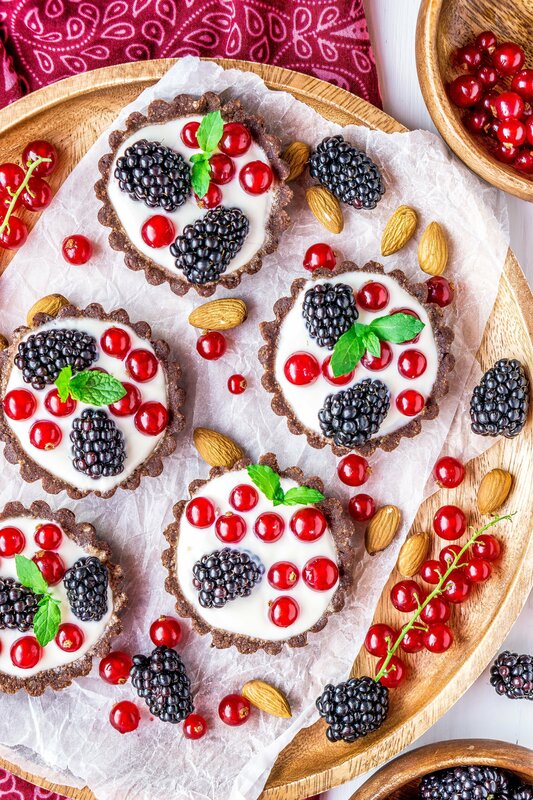 Make these adorable mini chocolate tarts and you won't be disappointed. Feedfeed Tip You can substitute your favorite berry of choice.